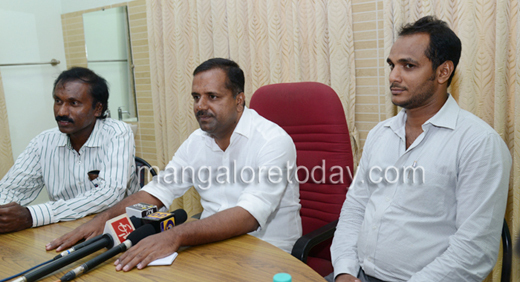 Mangalore, Oct 17, 2014 : According to reports here, Minister for health and family welfare UT Khader announced "Chief Minister Santhvana Scheme" that ensures free treatment up to Rs 25,000 for anonymous accident victims for 48 hours in empanelled hospitals across the state. 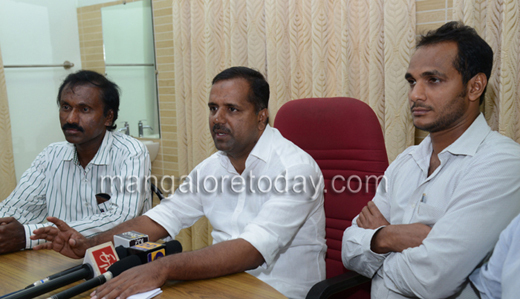 Khader said here that the new scheme has been approved in the Cabinet on October 16. The minister explained. through the new insurance scheme, the government will take the responsibility of all anonymous accident victims, who lose consciousness in the mishap. The scheme benefits will be made available to all without considering their identity. Such victims, when brought to nearest empanelled hospital by local people will get free treatment for two days. The maximum amount to be spent by the government will be Rs 25,000. Minister Khader also added the authorities have started the process of identifying hospitals for the implementation of Santhvana Scheme. Hospitals in three different levels will be empanelled for treatments up to Rs 5,000, Rs 15,000 and for Rs 25,000. Once the relatives of the victims are identified, then the treatment will be continued according to their wish. The scheme will not only provide treatment for all accident victims, but also will reduce the burden of private hospitals that care such patients he said. This type of scheme has never been envisaged any where in the country. This may help unknown accident victims but, will not curb accidents.